The Russians are not new at this game. It’s been tried on them many times over the last few centuries and, whilst they understand that no one “wins” such a war, they’re well-practiced at making sure that their opponent du jour becomes the greater loser. In World War II, the US came late to the party, after the armies of Europe were already beaten up by each other. They were fresh, well-armed and had enormous wealth behind them. That will not be the case this time around. 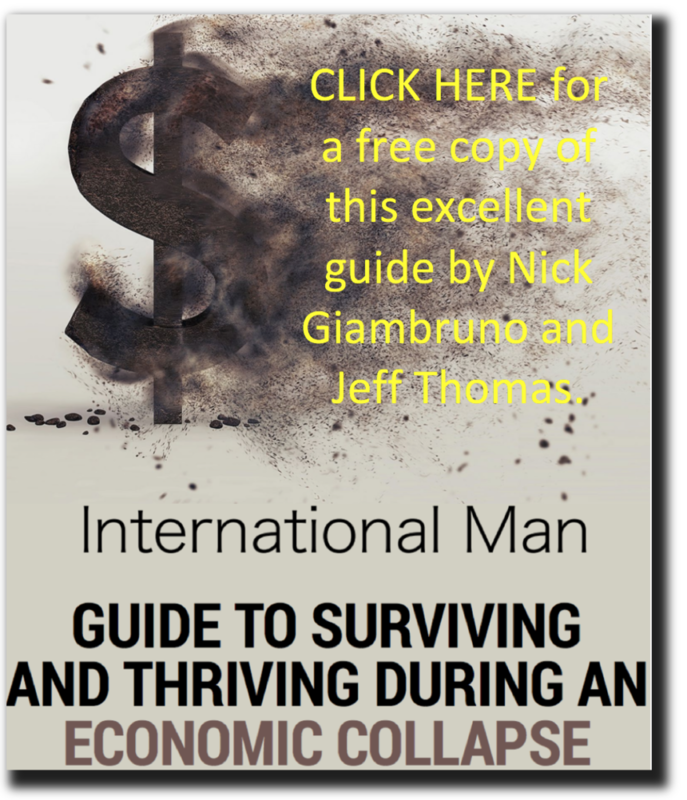 The US has, since then, become the world’s foremost debtor nation and is presently on the verge of national bankruptcy. Not a good time to start a major war. As a general principle, I observe that the loser in any war is most likely to be the one that runs out of money first. If I’m correct in my premise, the loser in this instance would almost assuredly be the US. But, what does any of that have to do with the title of this essay and the accompanying painting above? 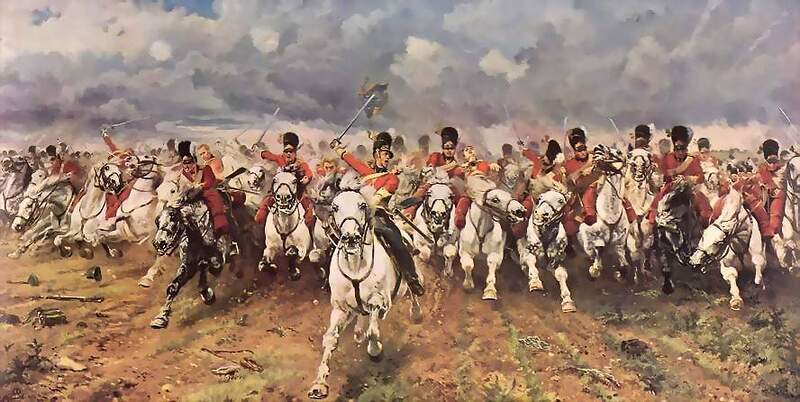 Well, in 1854, Alfred, Lord Tennyson wrote a poem entitled, “The Charge of the Light Brigade.” In it, he described the Battle of Balaclava in the Crimean War, in which six hundred British cavalry charged senselessly against Russian gun emplacements. In the charge, the cavalry had to cross over one and one-half miles of open ground, whilst surrounded on three sides by Russian cannons. Even the soldiers themselves understood when they received the order that the charge was suicidal. But, in warfare, orders are orders and, after the disastrous charge, the dead were praised for their valour. However, it is never sweet and becoming to throw away human life in a fruitless endeavor. What must be remembered is that, to generals and other extreme hawks, it’s the conflict itself that’s the reward – the excitement of battle. As a reminder of how easy it is to go over the edge, we might remember the Cuban Missile Crisis of 1962, when the Joint Chiefs of Staff unanimously advised President Kennedy that an immediate nuclear attack against Cuba was the only option. The world can be grateful that the then-president was less ego-centric than the current president. He had the temerity not to give in to his generals. The current president has the odd habit of declaring his desire to negotiate with the Russians, then, often the same day, making announcements of aggression. This is a dangerous inconsistency. Whenever the world witnesses permahawks such as Mister Bolton being appointed to top advisory positions, it’s important to keep in mind that they do not wish to preserve peace, or work out disagreements with other nations. To the warriors, the objective is to create war. For the rest of us, the objective might be to recognize the warning signs and prepare a means of getting out of harm’s way in advance.